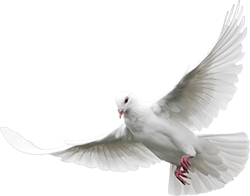 Amazing Graces (AG) is based in Centurion, Gauteng, South Africa. 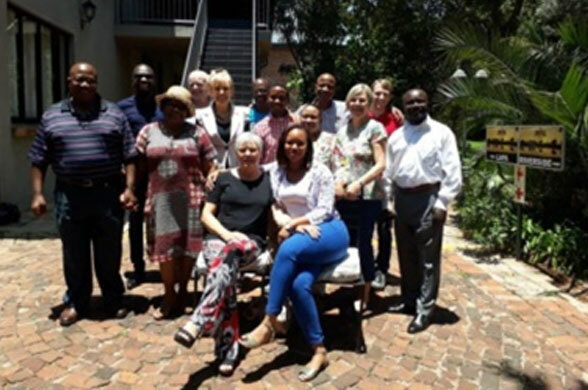 Amazing Graces presently works in Gauteng (Olievenhoutbosch, Atteridgeville, Hammanskraal, Reigerpark, Mooiplaas), Mpumalanga (Kwamhlanga, Moloto, Siyabuswa, Thembalethu, Mthambothini, Emalahleni), Limpopo (Mokopane, Modimolle, Groblersdal, Marble Hall) and Northwest. We are in the process of extending to other provinces in South Africa. Amazing Graces Social Investments started in 2010 as a division of Traces of Africa (Pty Ltd) a cultural tour-operator. It became an independent Non-Profit Organisation in 2011 (2011/009633/08), with Public Benefit Organisation (PBO)-status (ref 930 040 869). The three directors are: Dr Hanneke du Preez (managing); Adv Annamarie van der Merwe (legal); and Pastor Patrick Mengoai (project developer). 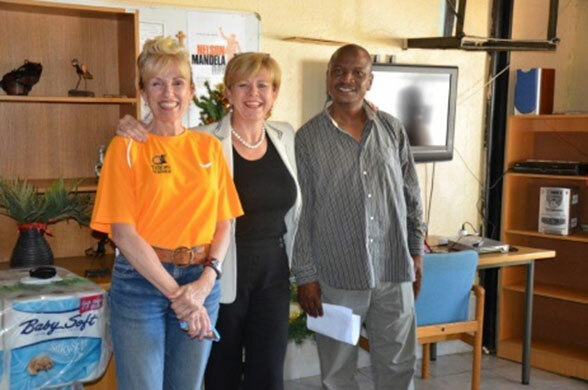 Hanneke studied and lectured at UNISA (University of South Africa) specialising in Intercultural Communication . She had various careers: public relations officer at the Botanical Research Institute; safari-guide for Penduka Safaris in Botswana; industrial editor for Infoplan; free-lance travel writer; lecturer in Communication at UNISA; democracy educator; speech-writer for various mayors; and culture presenter. For 13 years she operated her own tourism company (Traces of Africa) specialising in cultural tourism. At present she is managing director of Amazing Graces Social Investments (AG), a non-profit organisation empowering South African youths. 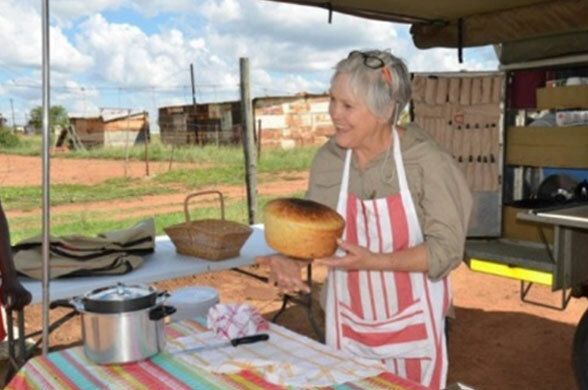 Hanneke’s passion is to change hearts of the people in our country with the love of Christ. Annamarie has been a corporate lawyer and company secretary of companies in the listed environment for more than 25 years. She is a member of the King Committee on Corporate Governance for South Africa and was actively involved in the writing of King III, focusing specifically on the chapter dealing with boards and directors. Currently, she is extensively involved in the review of King III and the preparation of the King IV Report. In addition to her legal qualifications (BIuris, LLB, LLM), Annamarie also completed an executive management programme at the Darden Business School, University of Virginia, USA in 2004. Annamarie manages iThemba Governance and Statutory Solutions, a Company Secretarial and Compliance consulting business. Annamarie is also a well-known presenter of workshops on issues such as board effectiveness, corporate governance recommendations, statutory duties and liabilities and effective meetings, in both the private and public sector. Patrick was born in Atteridgeville on 10 June 1968. He studied a Bridging Course certificate with distinction in 2005 and obtained a Bachelor of Theology degree at the North West University. 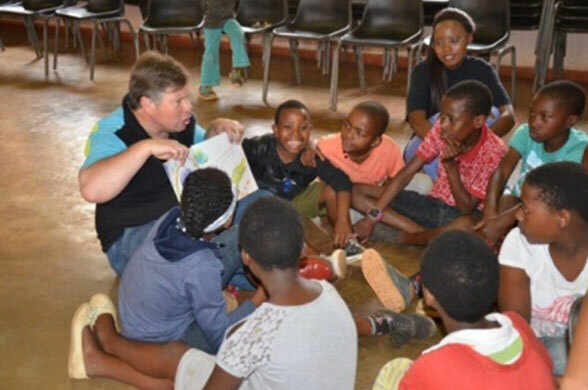 Patrick worked in the ministry of the Reformed Church SA in Olievenhoutbosch. 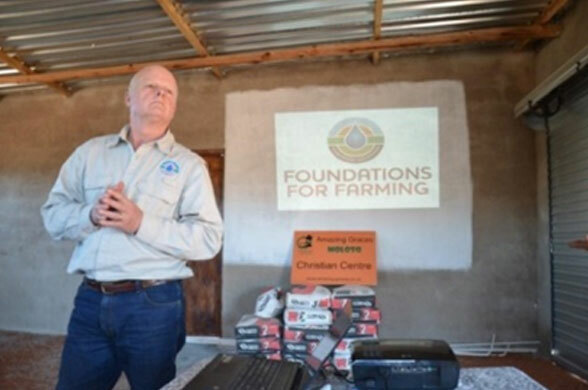 He was a part-time lecturer at Mukhanyo Theological College and served on the board of directors of Kings Hope in Olievenhoutbosch for 7 years. 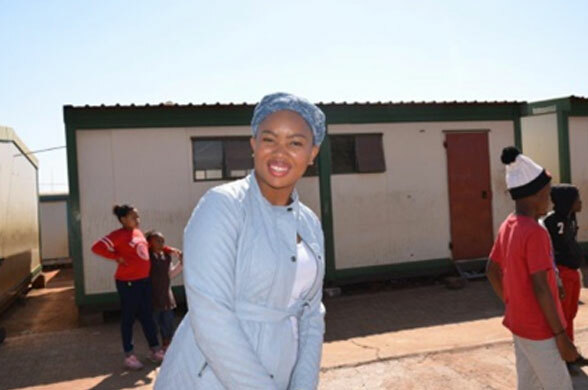 Patrick has initiated a Home care base named Mathantjane in Mpumalanga and Tsogang in Limpopo, as well as a nursery school in Mooiplaas informal settlement, Tshwane. 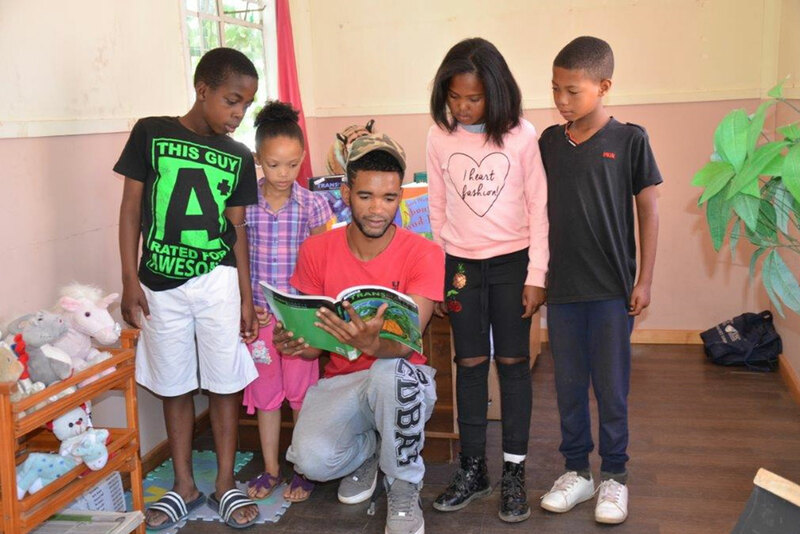 He was involved in caring for the elderly, orphans and HIV Aids patients in an old age home Badirammogo in Olievenhoutbosch. 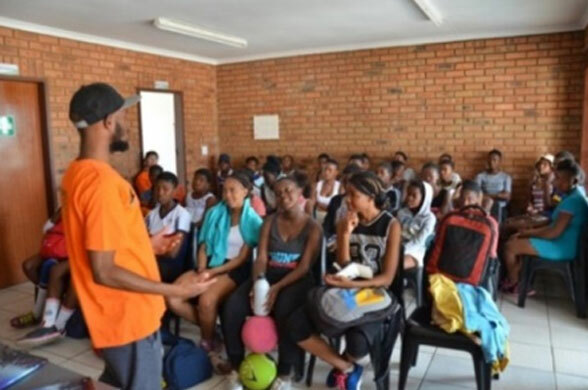 He started a soccer team which he coached for 3 years and oversaw many soup kitchens in various areas. 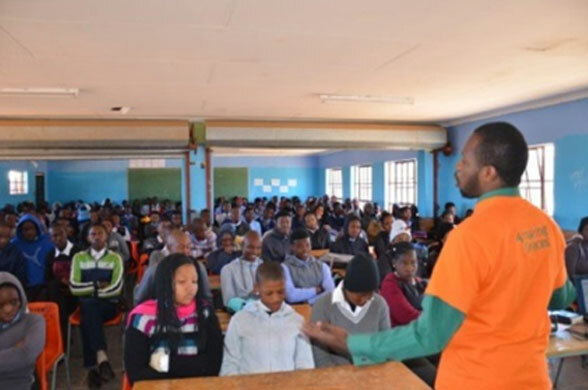 Patrick joined Amazing Graces in 2010 and is responsible for developing community structures in Gauteng, Mpumalanga and Limpopo for Amazing Graces. Patrick preaches at various places of worship by invitation. 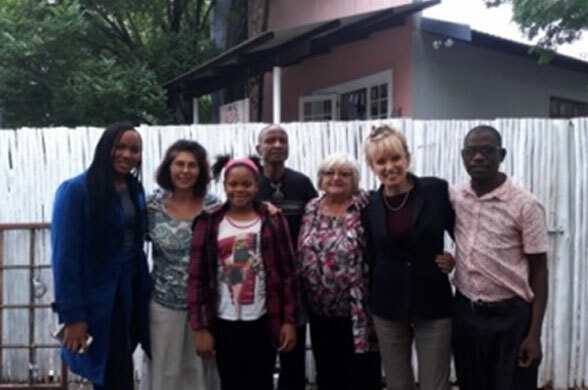 This team meets weekly for planning and strategizing and executing operations: Hanneke du Preez (managing), Patrick Mengoai (proiect developer), Nella Ras (office administrator), Tumi Mayfield (reading clubs coordinator), Adriana Fullard (youth groups coordinator). 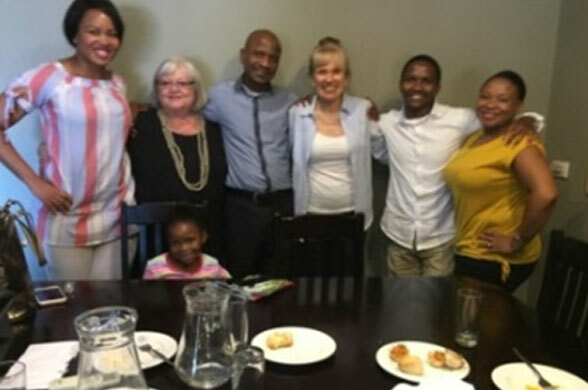 Life-lessons: Pastor Andre Mwepu; Pastors Daniel & Boitumelo Ximba; Pastors Joshua & Johanna Sawa; Minnaar Fullard. Bookkeeper: Martin Deysel; Accountants: Compendium accounting.